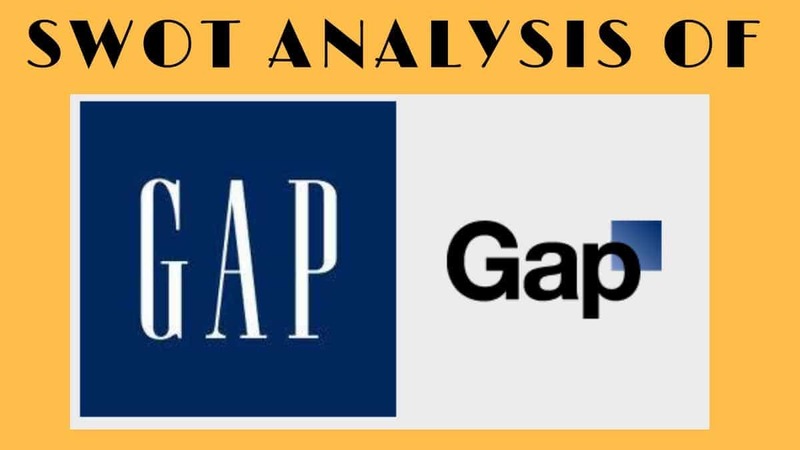 Gap analysis is used to find out the gap between a companies potential and its actual standing in the market. There will always be a difference in what the company desires and what it has achieved. Or if the company has achieved, what it desires, it needs to upgrade its objectives. In all such cases, gap analysis is used. Gap analysis helps the company in determining the steps that need to be taken to reach the desired objective from the current state. The process of gap analysis is as follows. 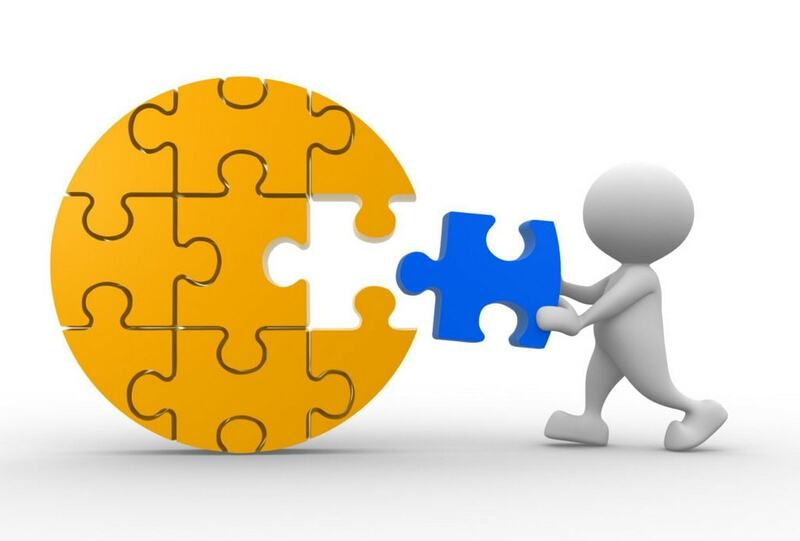 The very first and most important step in the process of Gap analysis is finding the gaps. There may be many types of gaps. 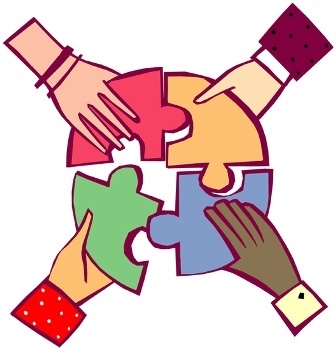 There can be gaps in market segmentation, wherein a market segment which was targeted has not shown interest, or another market segment exists which may give even better business. The competitive landscape might be changing and there may be a gap in the companies perceived competition and the actual competition that exists in the market. There may be a gap in profit expectations and actual profit realization. Due to unseen cost factors, profit realization may be much lesser than the forecasted value which shows that a gap exists which needs to be covered. Thus, finding the gaps and finding the right gaps is most important in Gap analysis. One you have found the gap, you have to narrow down on the key variables. 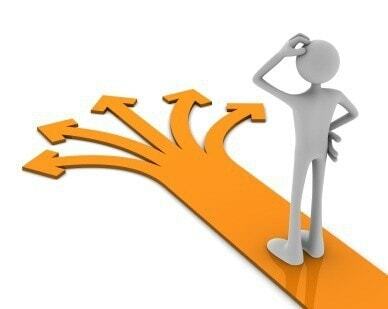 If the gap is in market segmentation, then what is the market segment which you would like to target. This new market segment is the key variable. Similarly, what are the factors causing the downfall of profit, and what is the key variable responsible for profits. 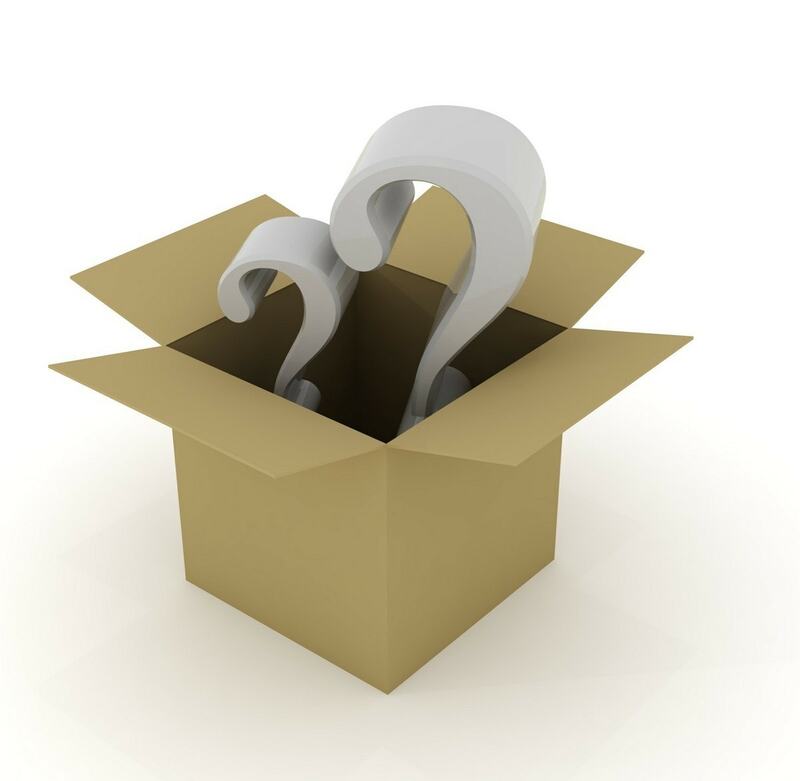 The key variable in pricing may be raw material cost or transportation cost. Thus these variables need to be upgraded to meet the optimum result. In summary, any variable which is stopping the company from achieving its actual potential, needs to be narrowed on and the further work needs to be carried out after taking this variable in consideration. Once gap analysis is complete and the gaps are known, various strategies can be implemented to ensure that the gaps are covered. There are three different strategies which can be implemented in case of gap analysis. Customer focused strategy – Gaps may be at customer end and a customer may expect better service, loyalty programs and other intangibles from the company. Thus a strategy for gap analysis may be customer focused and may involve actions which improve the customer experience for the company. Operations focused strategy – Gaps may be in operations, costing, pricing and manufacturing. Thus an operations focused strategy in gap analysis will look to cover the gaps in operations to meet the companies optimum potential. Product focused strategy – A gap may exist in the product design or the product execution. A customer might expect better features, design or alternatives of the product. 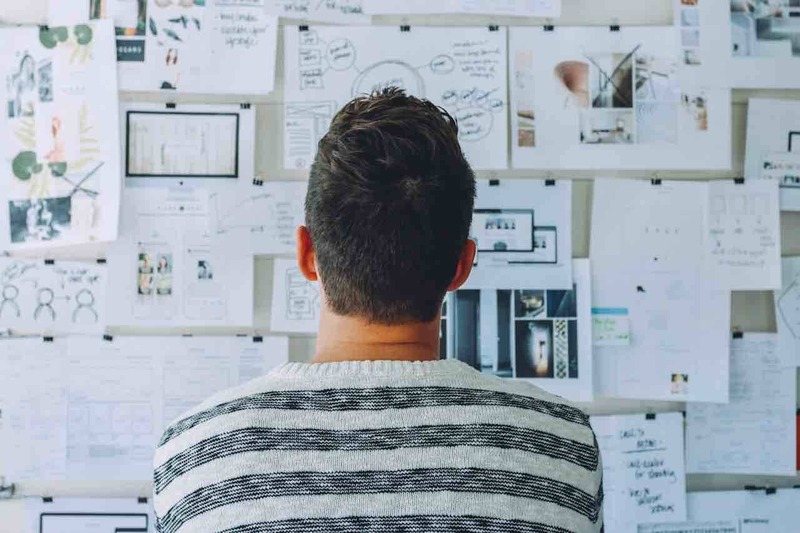 Thus a product focused strategy in gap analysis will cover the gap on the product end and ensure that the existing products are revised or new products are launched to meet the potential of the company. 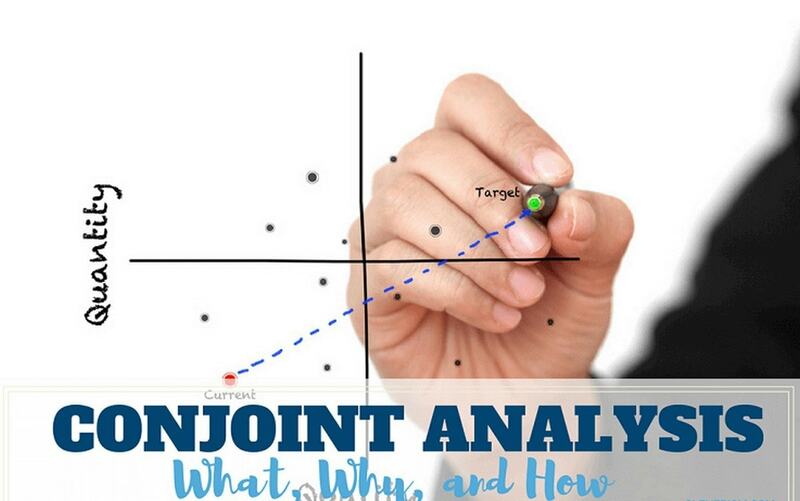 These 3 steps complete the process of Gap analysis. The advantage of Gap analysis is that the company finds out that gaps present in the organization, and covers the gaps to meet customer expectations as well to reach the potential of the organization. 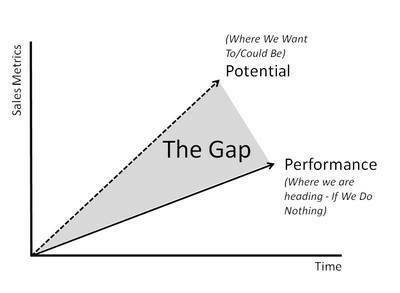 The disadvantage of gap analysis is that the current strategy may need to be changed to meet the gap. In fact, a complete re organization might be necessary if the gap is very big.